One of the many perks of fashion is that there are endless ways to wear the same outfit. Luckily for Washingtonians, we can choose from a wide variety of fashion and beauty blogs that cater to all sartorial tastes in the DMV area. 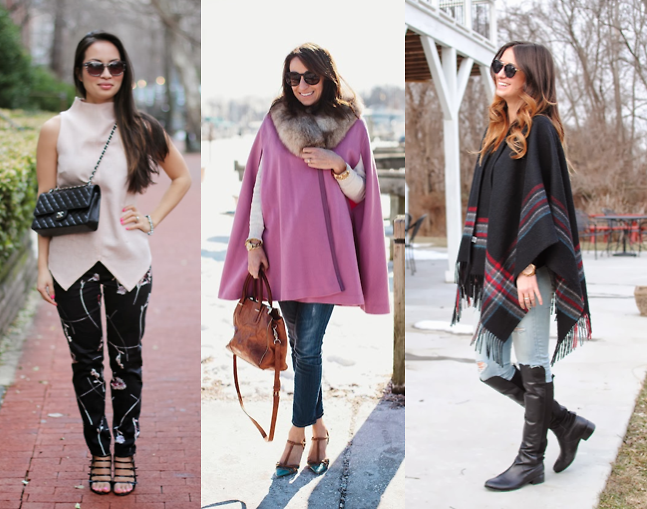 If you're looking for some inspiration, check out these reputable and chic style blogs. Oh, and we recommend that you bookmark them because we have a feeling you'll be hooked.